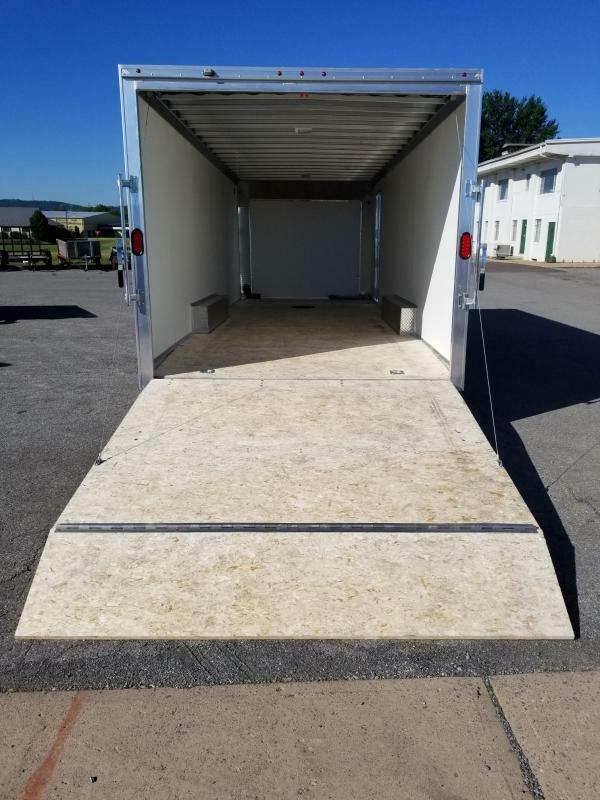 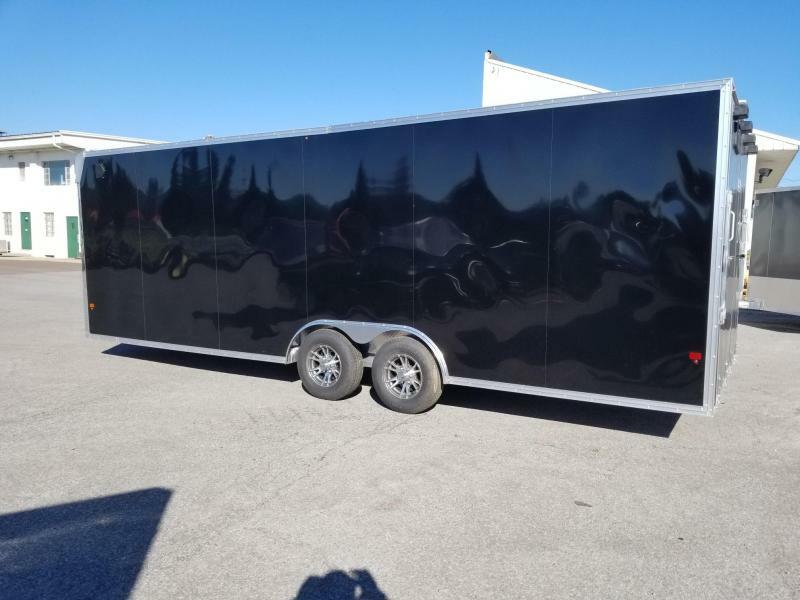 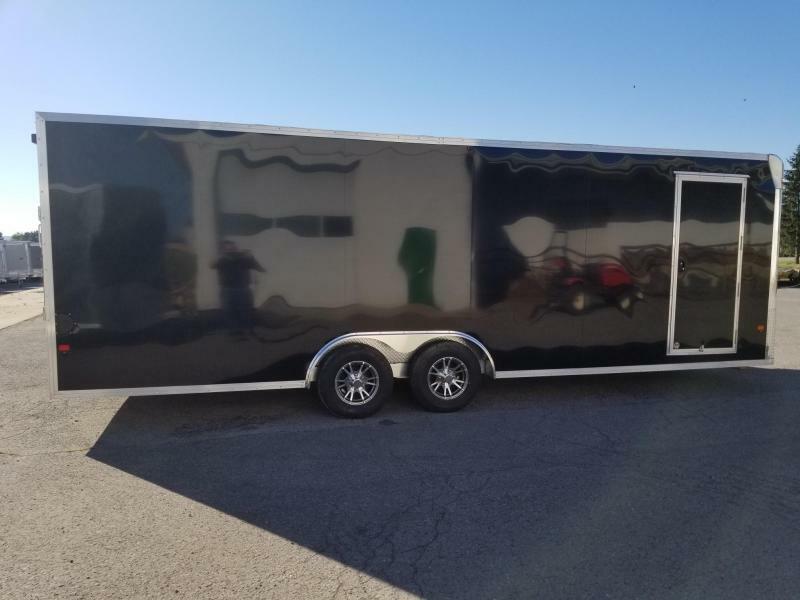 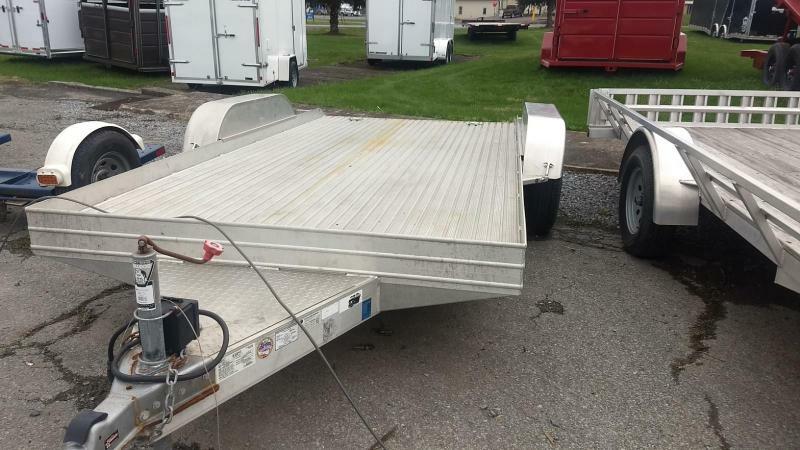 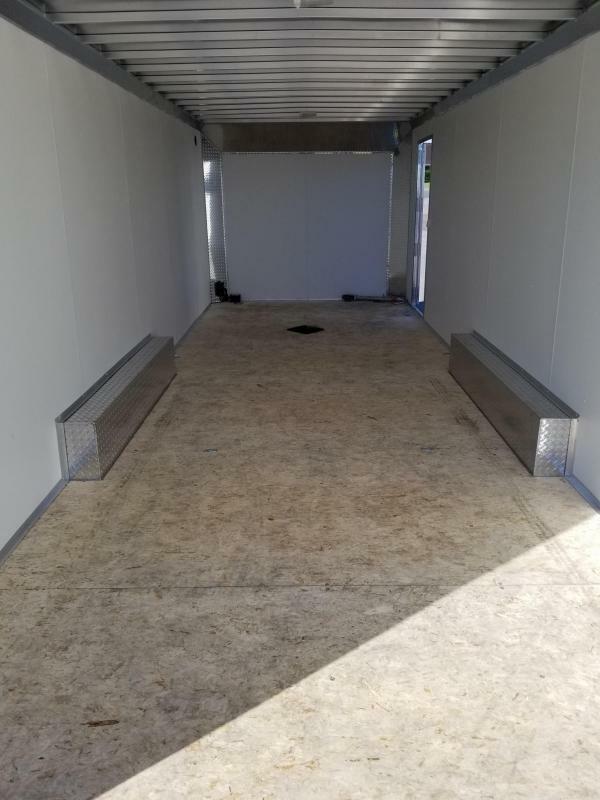 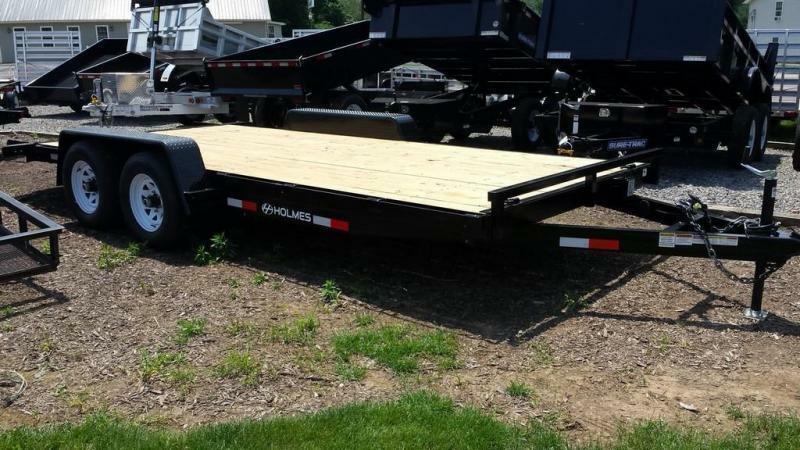 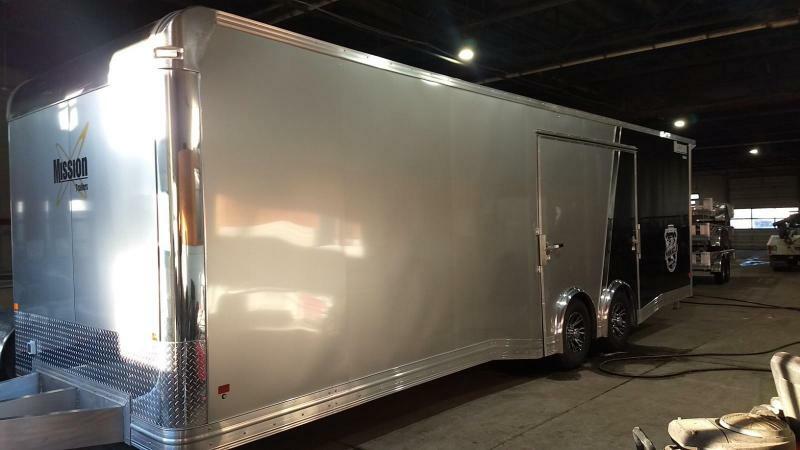 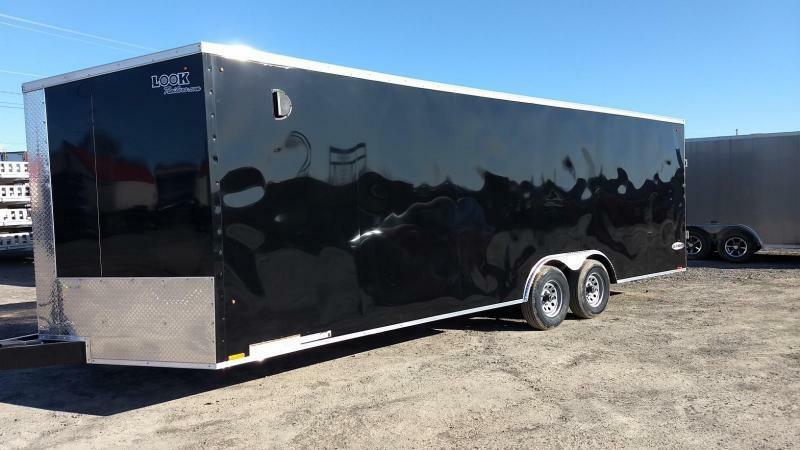 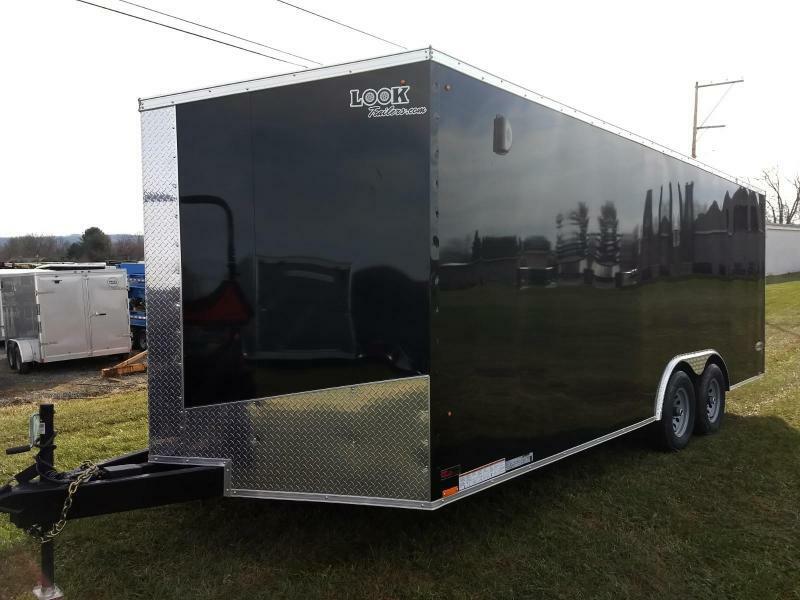 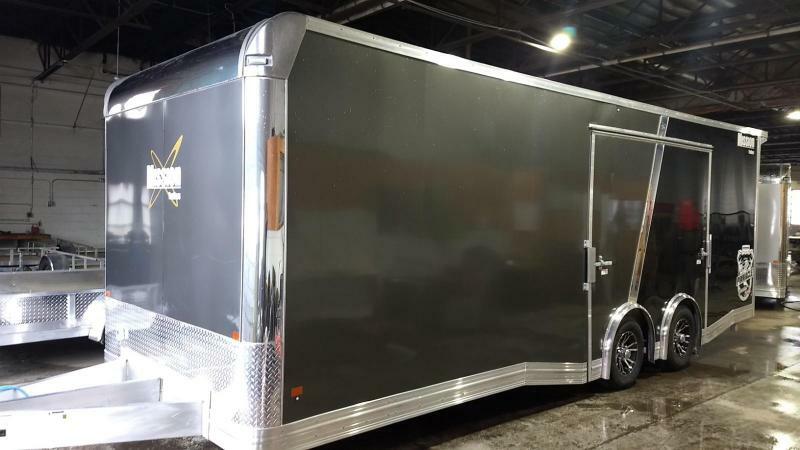 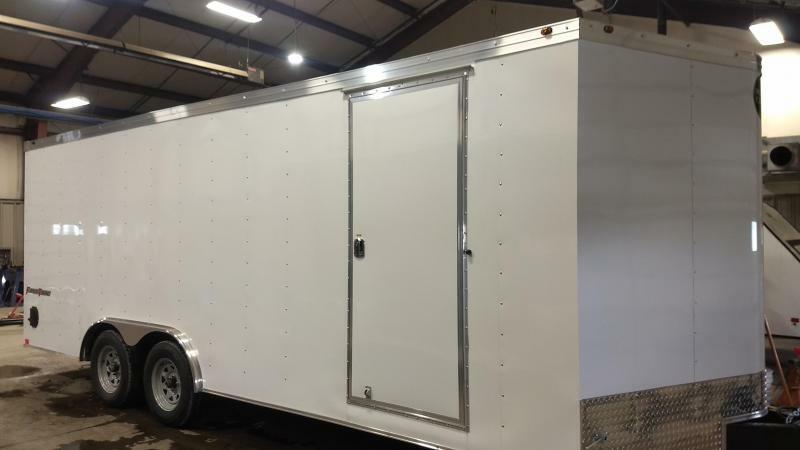 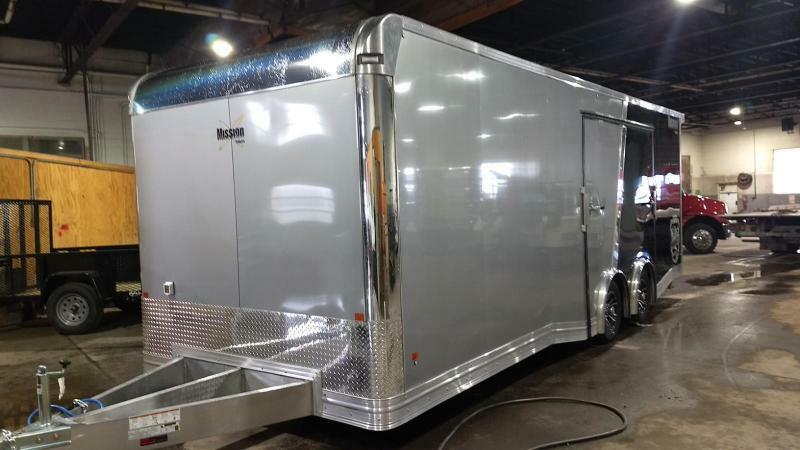 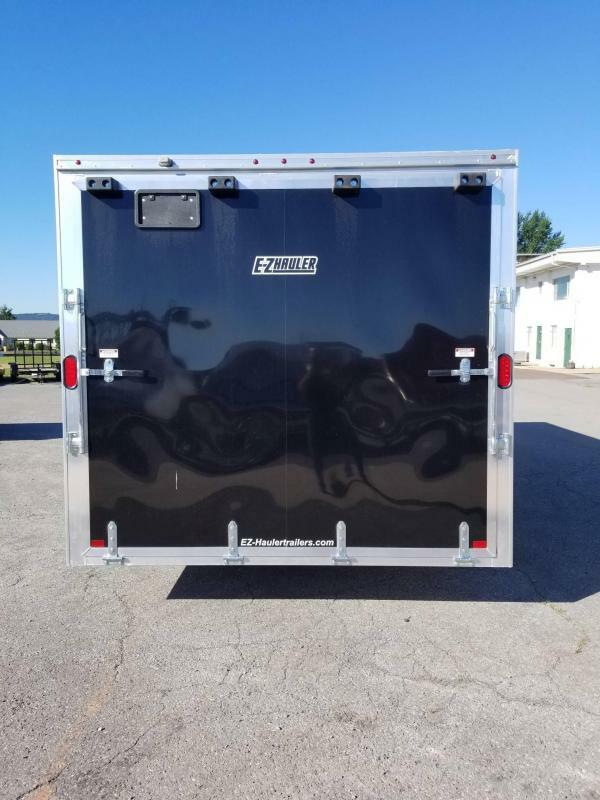 The E-Z Hauler Aluminum Trailers Standard Car Hauler Series offers 100% box tube aluminum construction and features 16" o/c wall and ceiling studs throughout. 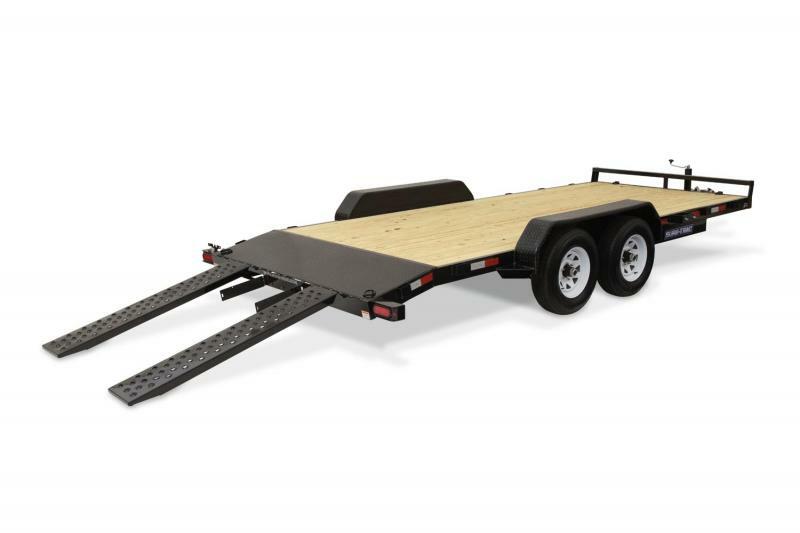  With a hidden beaver-tail, this aluminum trailer is designed specifically for car hauling. 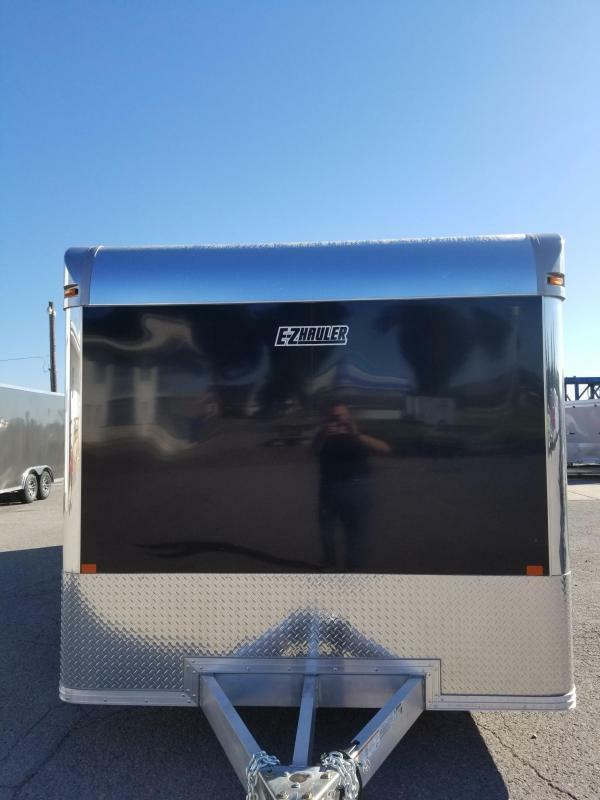 These aluminum car haulers come standard with LED lights, radials, screw-less sides and a vast selection of additional options.